* Memory foam padding for optimal pressure relief and comfort. 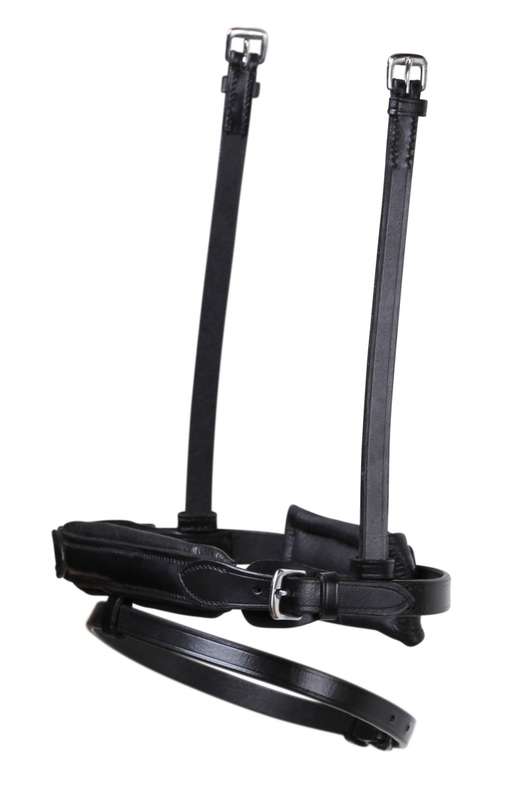 * The noseband is adjustable so you are sure to get the perfect fit. * The noseband is 4cm wide in the middle and more narrow in the sides.